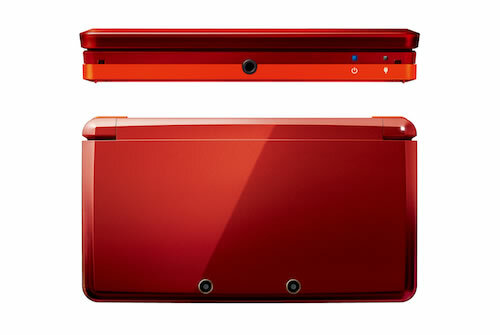 The Nintendo 3DS weighs slightly more than the DS lite at 230 grams but the overall forfactor remains the same. Games for the 3DS will come on 2gb cardsbut will come with an extra lip to prevent the new cards which will be identical to those for the original DS being inserted in the wrong system. 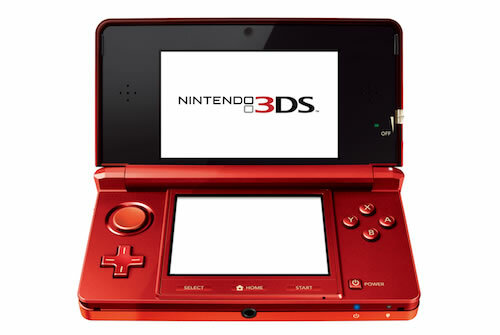 The 3DS will be backwards compatible with the DS. No concreate release date and pricing has been announced but Nintendo states that but will be available before March 2011. Some of the games announced for the Nintendo 3DS so far include Kid Icarus: Uprising, Nintendogs + Cats and Resident Evil revelations. GTA V: Has its reign ended?